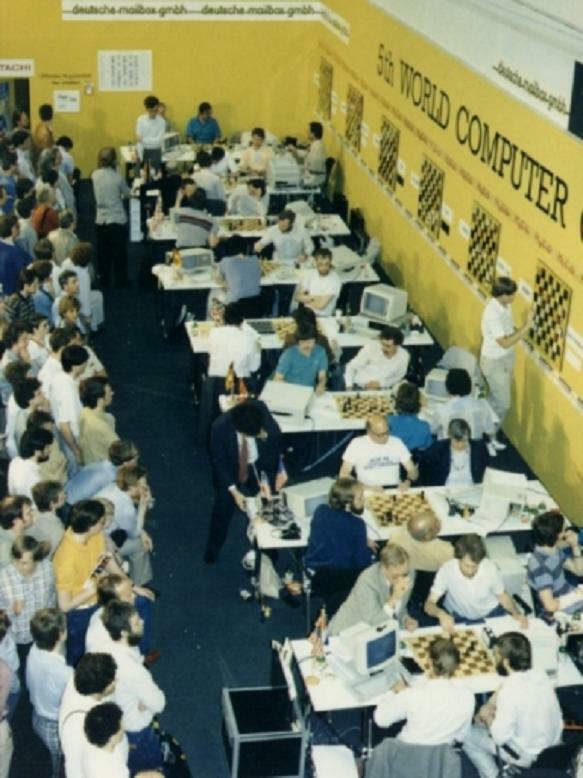 The Fifth World Computer Chess Championship took place from June 11 to 15, 1986, within the scope of Cologne Trade Fair, Cologne, West Germany. It was a tough and controversial tournament. Four programs finished with four out of five, and the winner was determined by sum of opponent scores. That is why the tournament was also decided by games from the bottom half. The program Rebel on a 6502 TurboKit TK20 @ 10 MHz  was close to become the champion against the mainframe programs, but didn't manage to win a "won game" in the last round against Bebe. The later winner, Cray Blitz lost the second round against Bobby, but managed to win the last round against HiTech, which had a perfect score so far. 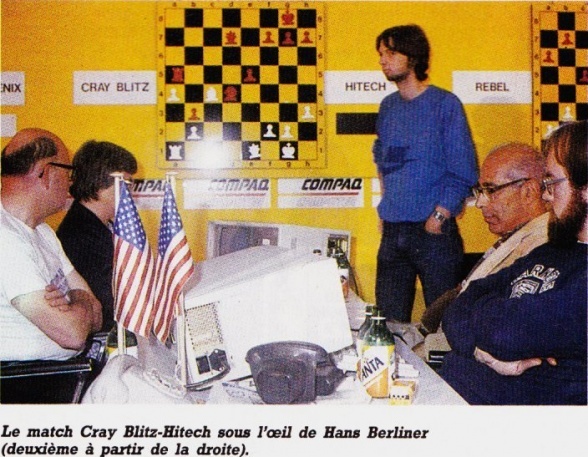 A protest by Hans Berliner, suspicious by a move of Cray Blitz was declined by the arbiter after inspecting Blitz's log-files. 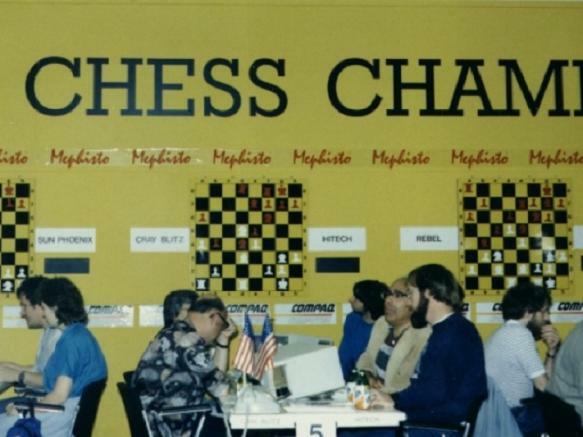 Lucky for Cray Blitz was the adjudicated win against Schach 2.7  . Years later, Rex co-author Sam Sloan started a campaign and claimed cheating by various sides  . Attila Kovács Atari 520 ST C, Assembly n.a. Don Dailey, Sam Sloan 80286 Tandy 3000 Pascal n.a. Jonathan Schaeffer 2*10 Sun-3 with 68020 C n.a. 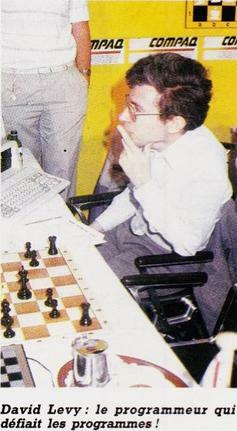 Round 4, Schach 2.7 - Cray Blitz, Adjudication by Michael Valvo with help of Vlastimil Hort after seven hours of play   .